Cleaning Kit is used with printers Evolis (Tattoo,Pebble,Dualys). The Cleaning Kit is used with Evolis printers. 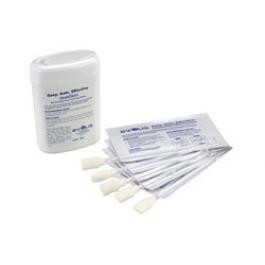 The Cleaning kit contains Cleaning swabs and cards.